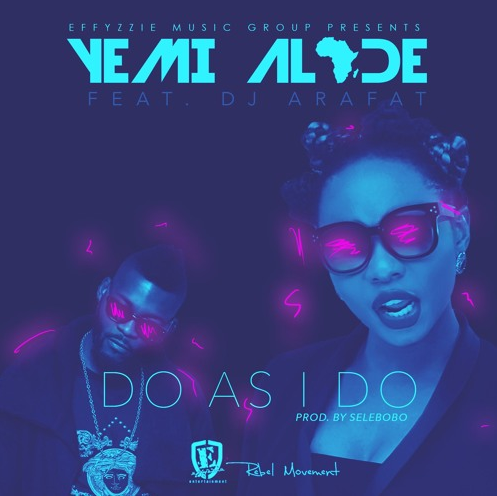 Yemi Alade's last collabo stop was in Cote d'Ivoire where she chose to partner with DJ Arafat for the song "Do As I Do". To be frank there is nothing genius here. 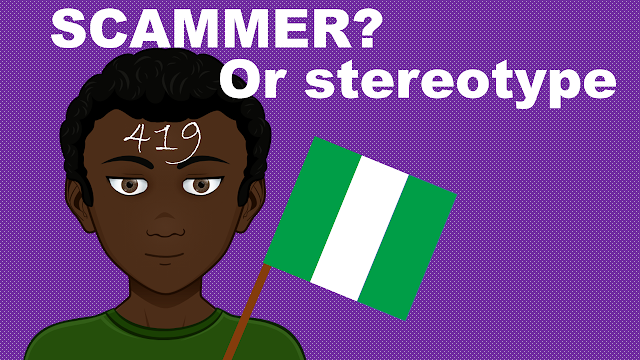 Between the cheesy sound, Arafat apparent gibberish and Yemi's repetitiveness, there is not much to hold on too. However, after a drink and two at the club you can surely jam to this.